← Who Updates Section 37 of the Constitution Act, 1867? 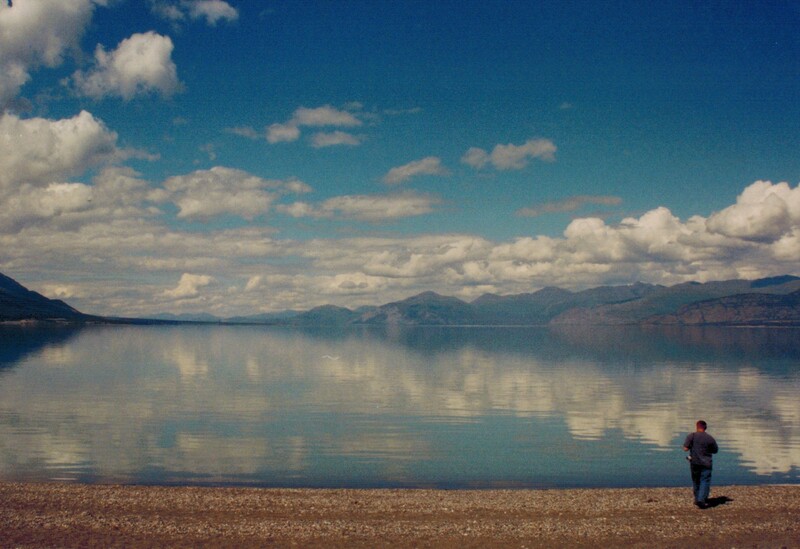 Kluane Lake itself. Absolutely spectacular! I took these on my old Canon Rebel X/S SLR. I just overdosed on pseudo-profound American exceptionalism and Tocqueville-inspired democracy babble in this preview for Ken Burns’s PBS documentary on America’s national parks. I thoroughly enjoyed Burns’s documentaries on the US Civil War, Prohibition, and the Roosevelts, but based on this preview, I’m not sure if I could stomach watching his series on America’s national parks. That said, Burns’s neo-transcendentalist New England idealism, combined with the general nostalgic mood I’ve been in for the last few weeks, did remind me of something interesting. From what I remember of my five years in Alaska, and Perry Lewis’s classes for Hono(u)rs History 10 and AP US History in junior year, I would say that, for Americans, national parks represent the democratic egalitarianism of equal access to lands held in public trust in perpetuity, as opposed to the aristocratic tradition of setting aside land from an estate for preservation. National parks in the United States are inextricably linked to the broader Progressive Movement, particularly under President Theodore Roosevelt. They also served as an outlet for Americans’ Post-Frontier Anxiety at the end of the Gilded Age and at the cusp of America’s first forays into empire in 1898; since Americans had for centuries defined themselves by their struggle against the wilderness of the continent and the inevitability and pseudo-Protestant righteousness of their westward expansion, the so-called “Manifest Destiny,” they needed to preserve in national parks the last vestige of that pre-1890 Frontier and their sense of national identity. (For the census of 1890, the Census Bureau declared that, for the first time, there was no longer a definitive “frontier” line of longitude out west). In other words, the preservation of wilderness was about the preservation of American identity, and the Frontier Myth. But the creation or expansion of national parks in the United States often inspires great controversy, especially in the western states with respect to federal public lands versus state public lands. Clever Canadians like Clifford Sifton, who served as Minister of Immigration in the Laurier government, appealed to this American frontier mythos. 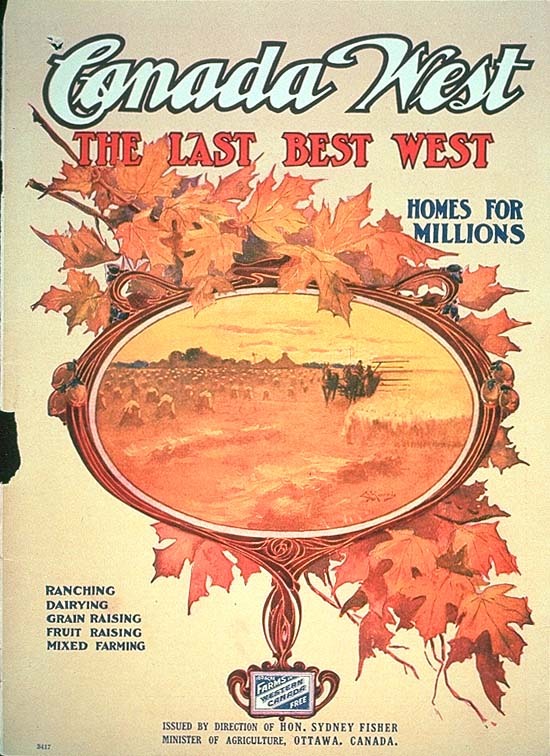 He tried to attract American farmers to settle in Saskatchewan and Alberta in the 1910s by dubbing them “The Last, Best West.” The Macdonald government saw that the Dominion Lands Act became law in the 1870s, based on the American Homestead Act, and used it as an instrument of western expansion in the preceding decades as well. The Dominion of Canada used this advertisement to attract American settlers. The West has played its part in Canadian mythology as well, but in a different way than in the United States. My history teacher, Perry Lewis, the Indefatigable Mainer (descended from Joshua Chamberlain in spirit! ), mentioned as an off-hand comment one day in AP US that the Canadian Shield posed a huge barrier to Canada’s natural and gradual expansion west of the Great Lakes. To paraphrase Christopher Moore, western alienation began after Young Street in the 1850s and 1860s, and so, too, did the western frontier. For Canada, the trans-continental railways were necessary for expansion (and necessary to prevent America from realizing the more virulent form of Manifest Destiny and taking British North America for itself); while in the US, Americans could and did expand westward without government-funded infrastructure because of the favourable geography. Their trans-continentals and the Homestead Act certainly facilitated westward expansion after the Civil War, but they weren’t absolutely necessary. The fact that Americans could expand westward largely independent of established government infrastructure and uninterrupted by a vast expanse of 3 billion-year-old, barren granite contributes to their myths of the rugged individualism of westward expansion. I believe that Canadians view national parks in far more practical and utilitarian terms: they serve as a reasonable and good method of preserving the natural beauty and wilderness of the country. And due to this country’s small population and large northerly landmass too cold and barren for permanent agricultural settlement, Canada’s wilderness was never in danger of being entirely settled like America’s was anyway. 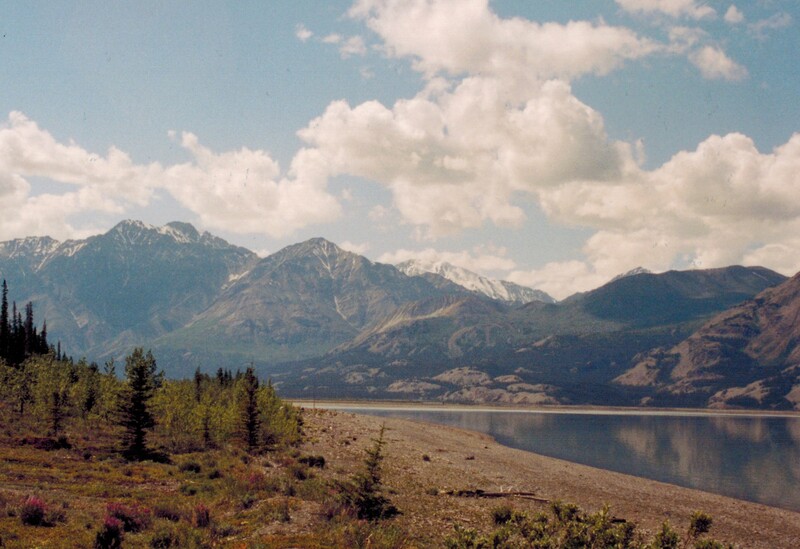 As such, the creation and expansion of Canadian national parks has rarely, if ever, been controversial. The Harper government tried to make great hay out establishing new national parks (Nááts’ihch’oh National Park Reserve, Qausuittuq National Park, Rouge National Urban Park) and increased funding for existing parks in 2015, and no one paid attention. Canadians certainly didn’t oppose the decision to protect more wilderness, but precisely because everyone likes national parks, making a wedge issue out of it or drawing attention to the policy didn’t work. Vast swathes of this country are Crownland as well, whether administered by the Dominion or by the provinces. In any event, if you live outside of Ontario and Quebec, I encourage you to take advantage of the wondrous bounty of Canada’s national parks this year! Since I live in Ontario, which has very few national parks but a plethora of provincial parks (same with Quebec), I tend to hue to Algonquin and am looking forward to my trip there in mid-June. In conclusion, Canada took America’s best idea and improved upon it. Yellowstone predates Banff by 13 years, but the Dominion Parks Service established coherent management of Canada’s parks in 1911, five years earlier than the National Parks Service did in the US. Prior to 1916, American national parks were managed jointly and ineffectually by the Army and two or three civilian departments. This is a metaphor for the two countries: America is more pioneering, but Canada is better managed. This entry was posted in Documentaries, History of British North America, Random Thoughts. Bookmark the permalink.